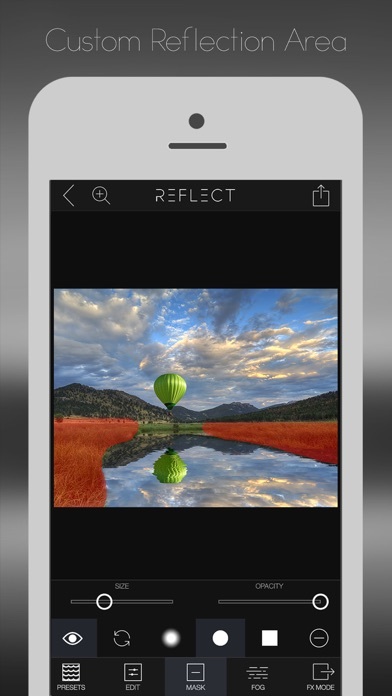 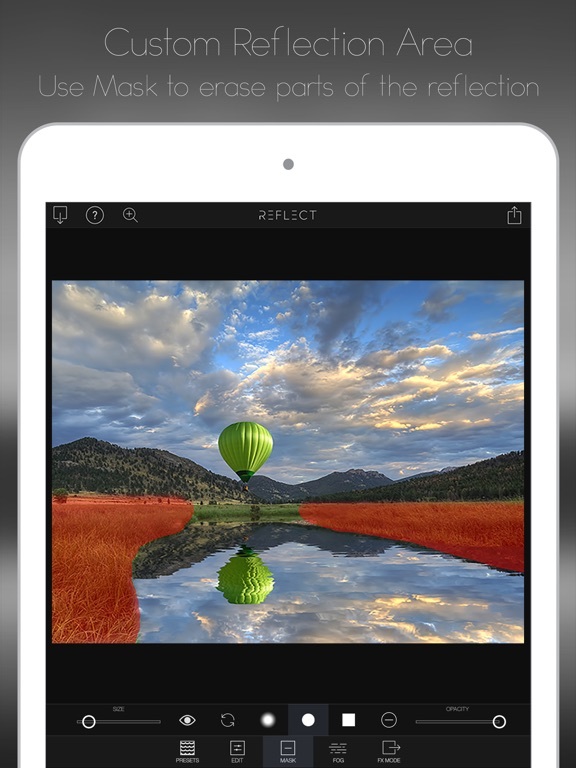 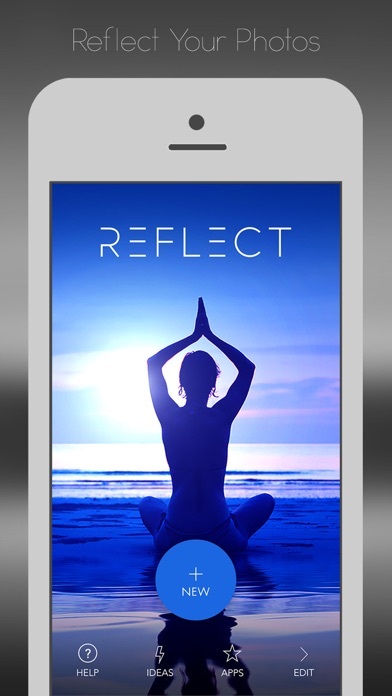 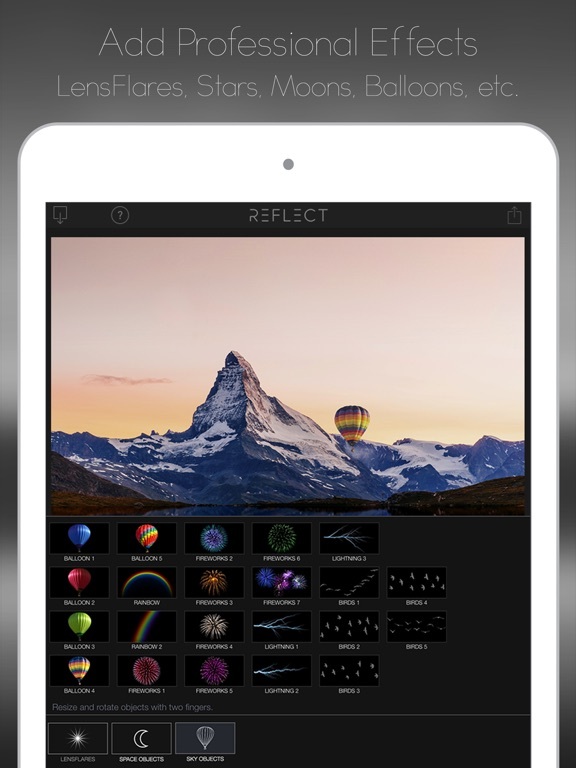 Reflect is a fun and simple way to add reflections and create beautiful photos. 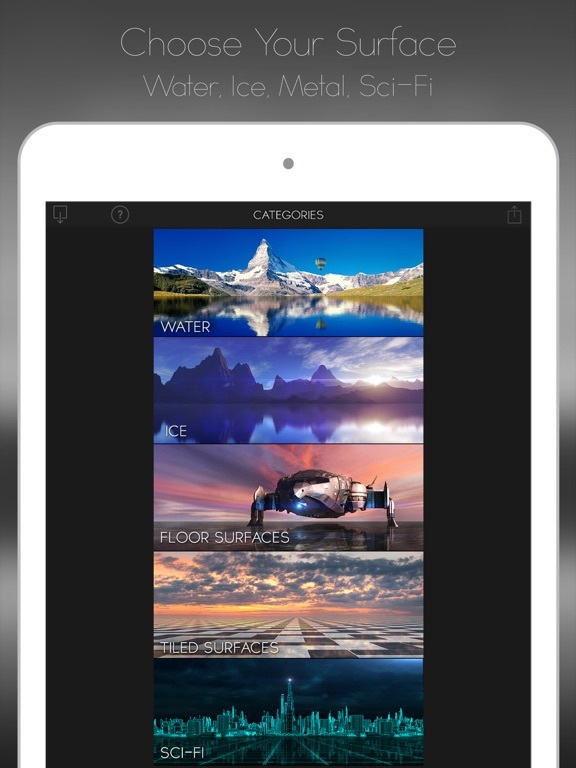 Features unlike any other app, including masking, oceans, layered effects, and atmospheric fog. 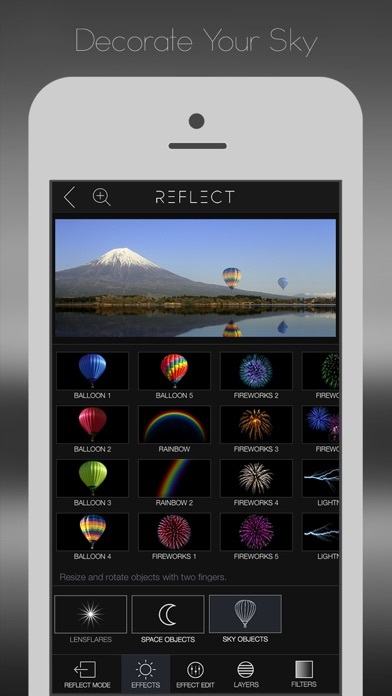 - over 50 effects: lensflares, stars, moons, balloons, birds, etc. 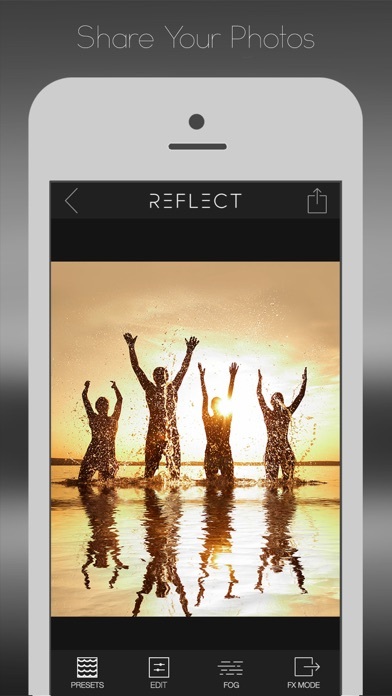 Tag your photos with #ReflectApp for a chance to be featured! 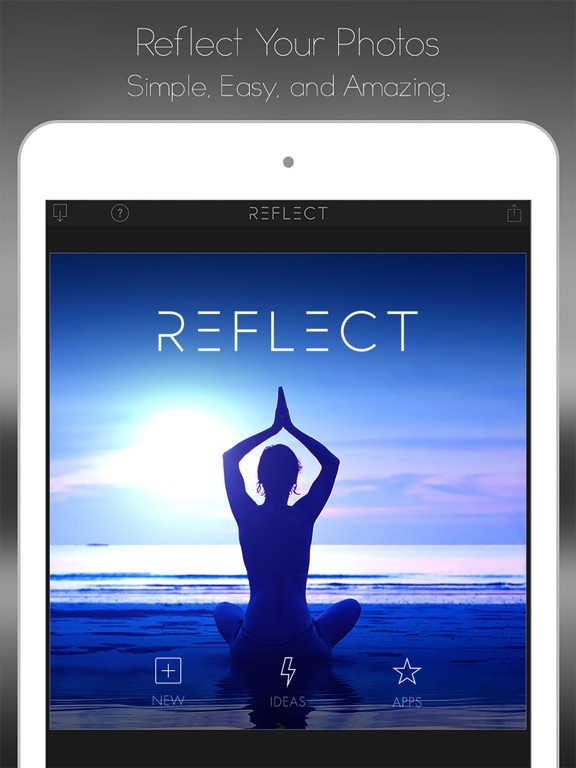 "Once again they've created an app a step above the rest. " 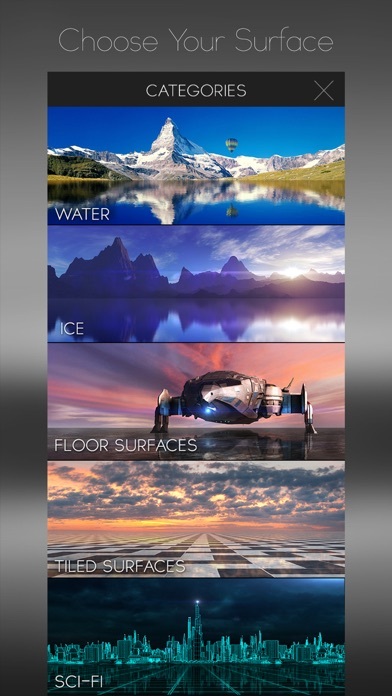 " Love the cool effects like fog ... Great job guys!!"